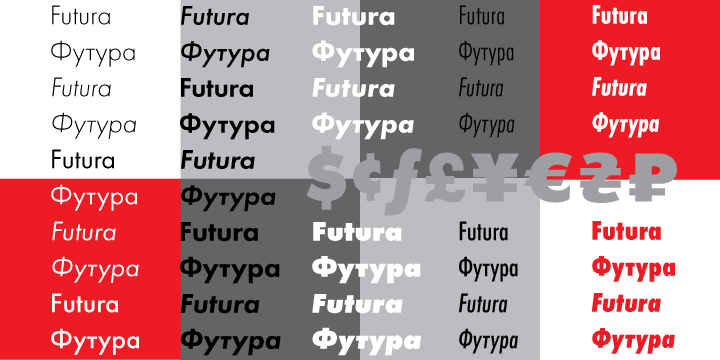 Futura PT is a geometric sans-serif typeface created by Paul Renner & VladimirYefimov and published by ParaType that is based on geometrical shapes. It has seven weights and eight condensed styles. Cannot miss it! A font description published on Wednesday, May 1st, 2013 in Fonts, ParaType by Alexandra that has 4,328 views.